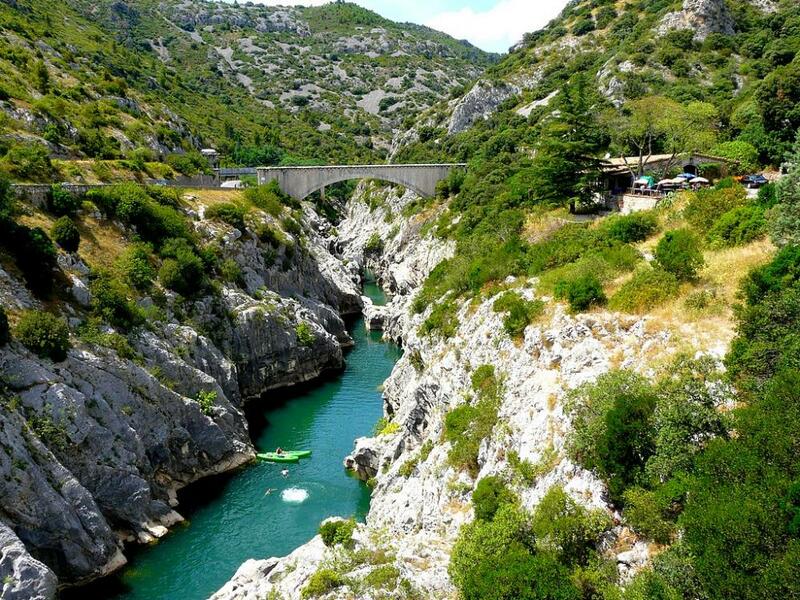 Southern France has a wonderful landscape, sites that rank among the most prestigious of Europe but not just that! 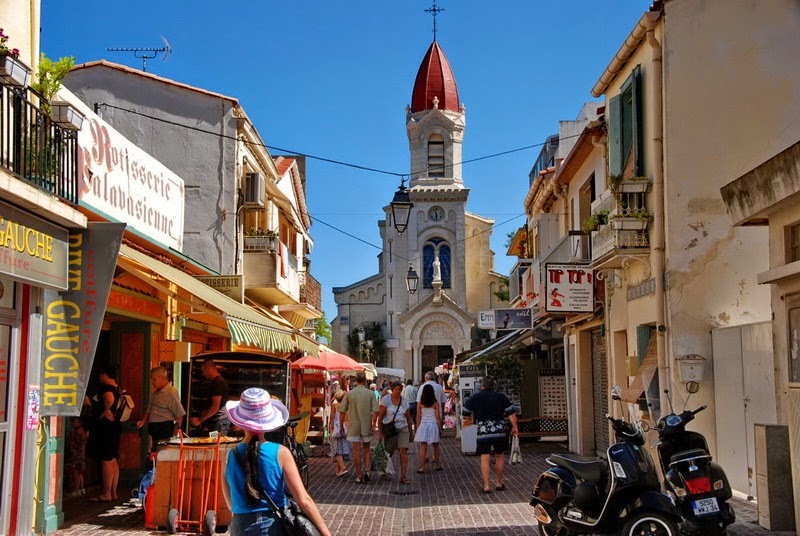 Check all the reasons why you must visit Southern France. 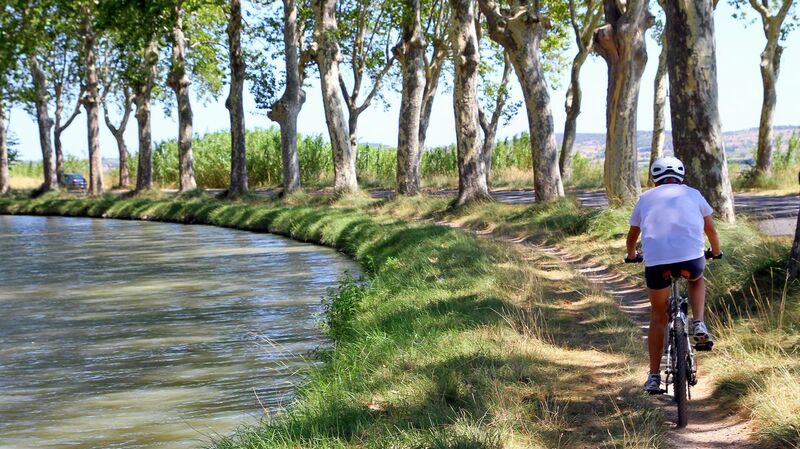 Southern France’s landscape is undeniably wonderful. What gives “Le Sud” its peaceful picture -as Van Gogh painted it- is the combination of the variety of landscapes. From the Mediterranean sea to the Pyrenees mountains, passing by the endless land of vines, lavender or sunflowers, Southern France has it all. You will find steep cliffs that hide sublime villages bathed in sunshine. Trust me, you won’t want to leave! The good mood is awaiting for you in Southern France. The sunny climate of the region keeps the people outside which tends to make them warmer (as the sun) and more outgoing. 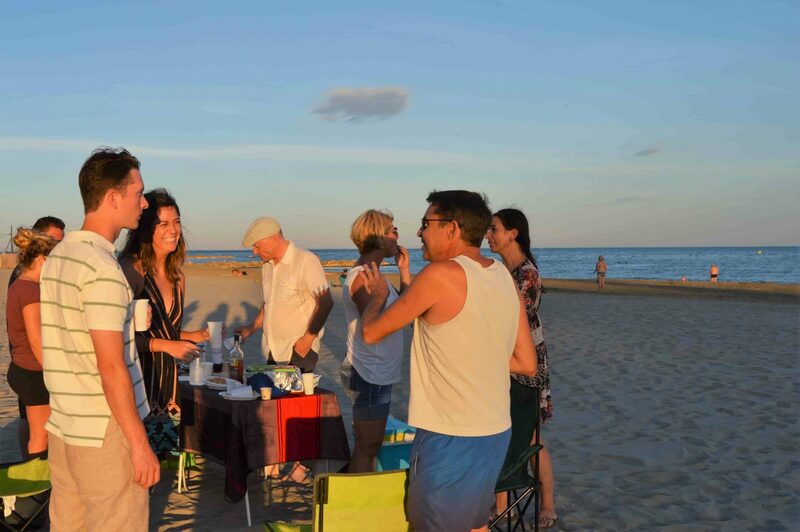 You might find yourself ending up playing “Petanque” (French Bocci) and having a “Pastis” (Southern France anise flavored liquor) afterward with total strangers. Their singing accent adds that last touch to this welcoming population. 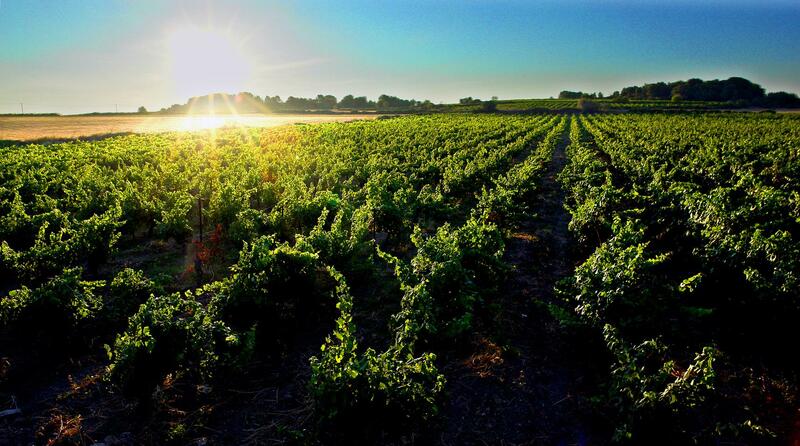 Southern France is the land of the sun, where the wine is a star. 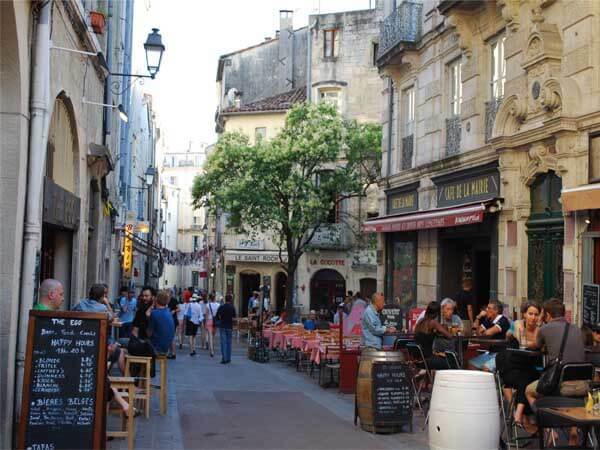 Bordeaux, of course, is the place to go for a wine tour however the Languedoc-Roussillon region has also some gems that you must try. The wines of Coteaux du Languedoc, Côtes du Roussillon, Minervois, Saint-Chinian, Fitou will delight your meal or brighten up your appetizers. And during the summer we highly recommend you to taste a fresh glass of Rosé, which the best ones are made in the South. To accompany your dessert, try a sweet wine such as Muscat de Lunel, Muscat de Rivesaltes, or any other Muscats. Products of the sea are a must by the coastline. Cuttlefish stew with its flavorful “aioli” or the well known “Tielle Sétoise”, a pie filled with octopus and tomato sauce, should please you. When in Nimes, you must try the creamy “brandade” of cod. 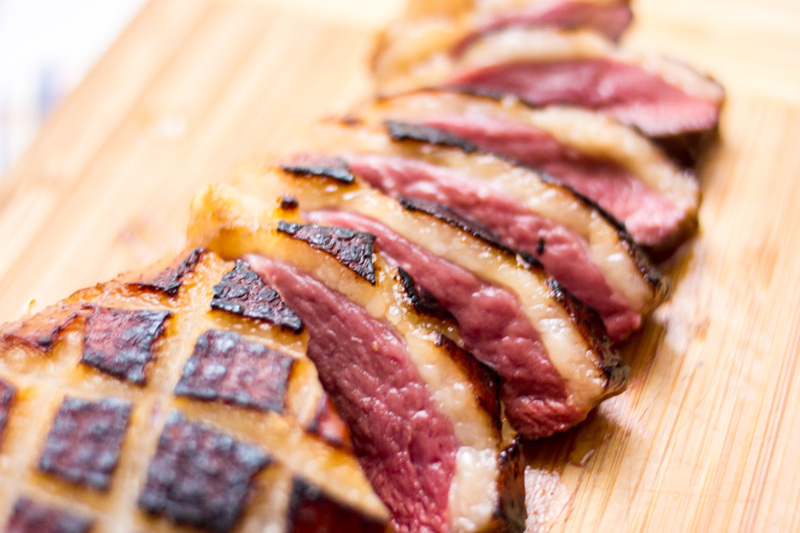 For the meat lovers, the duck is always on the menu: “Confit de canard”, “Magret de canard” (duck breast) or the unmissable Foie Gras. In the region of Carcassonne you will enjoy the famous “Cassoulet”, a casserole which the main ingredients are white beans, sausage, pork, and again.. duck! In the Camargue region, the bull stew, similar to a beef Bourguignon, is the meal to order, so tasty! Southern France also has some of the best cheeses, including Roquefort (famous blue cheese) or the Pelardon (goat cheese). 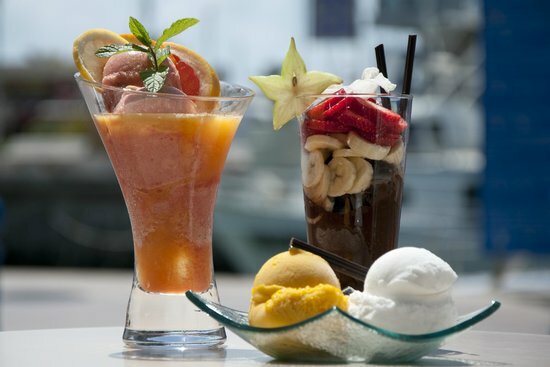 And I am not even talking about the desserts but I will stop here for today… But you should join us this summer and taste the Southern French food! > See here why our tour is different. 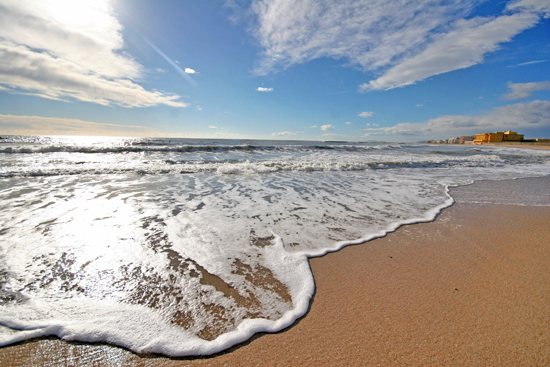 The endless beaches that border the coast of Southern France are perfect for sunbathing and swimming. 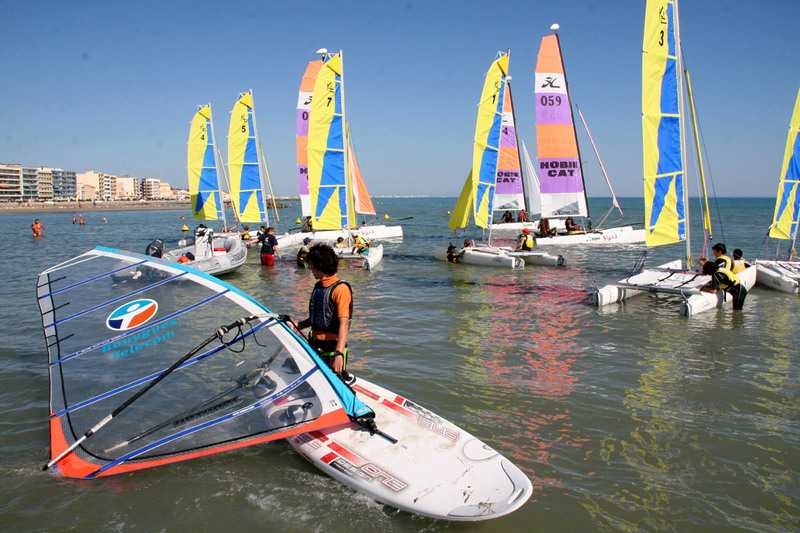 The sea is also great for watersports, a little kayak ride or some kitesurfing for the most adventurous. We love looking at the multicolored wings rising into the blue sky. One can also find a relaxing beach bed, planted on the sand of La Grande Motte just in time for summer. There are also several restaurants with a beautiful view on the beach with nice music and great food. Don’t forget to wake up early one morning and go to the bay to buy some fresh seafood. What’s better than some fresh grilled fish before heading to the beach? Insider tip: buy some “Fleur de sel”, the cream of the crop, hand-harvested sea salt from the top layer of the salt production. 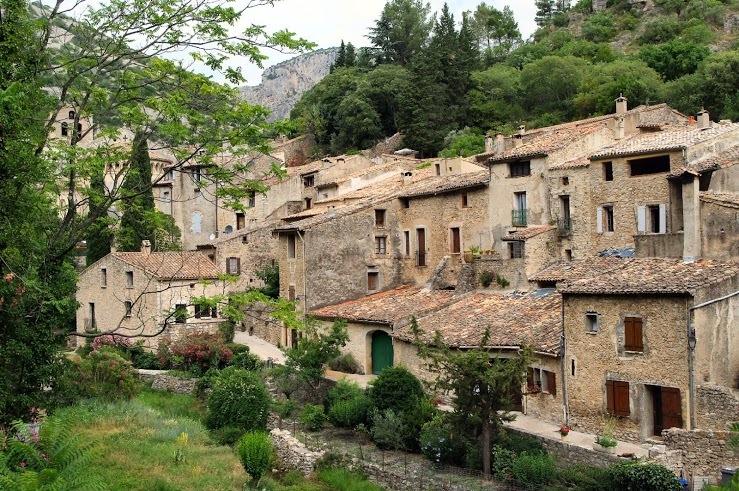 Many of the villages in Southern France are ranked among the most beautiful villages in France. They are full of character and we could even say a soul exists as they continue to keep their old traditions. 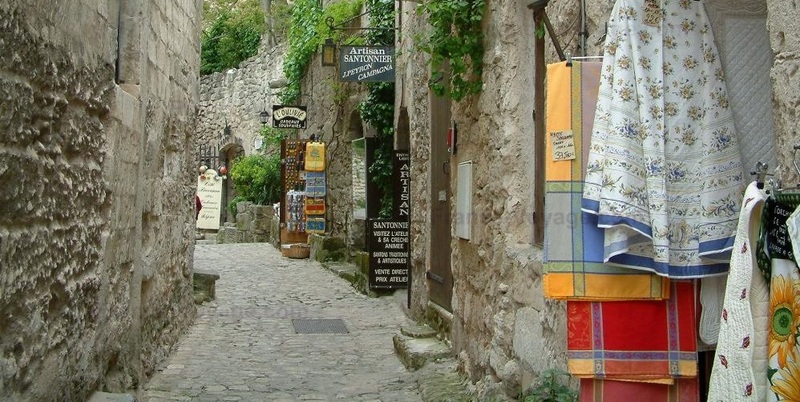 There is the small fishing port of Palavas-les-Flots, the medieval town of Aigues-Mortes sitting in the middle of the plains of the Camargue, Saint Guilhem le Desert the enchanting village dressed by stones, and many many more. The old houses, the winding cobbled streets and the nature surrounding this places will make you travel back in time. 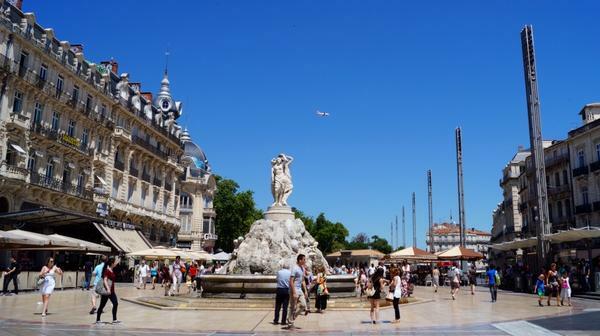 With 300 days of sunshine per year, Montpellier, the capital of Languedoc-Roussillon is a great place to stay. When you wake up in Montpellier, you have an 80% chance that the sun will be shining. This means more outdoor activities, walks, and fun. The warmth of the sun and a little breeze from the sea nearby will be your allies this summer. 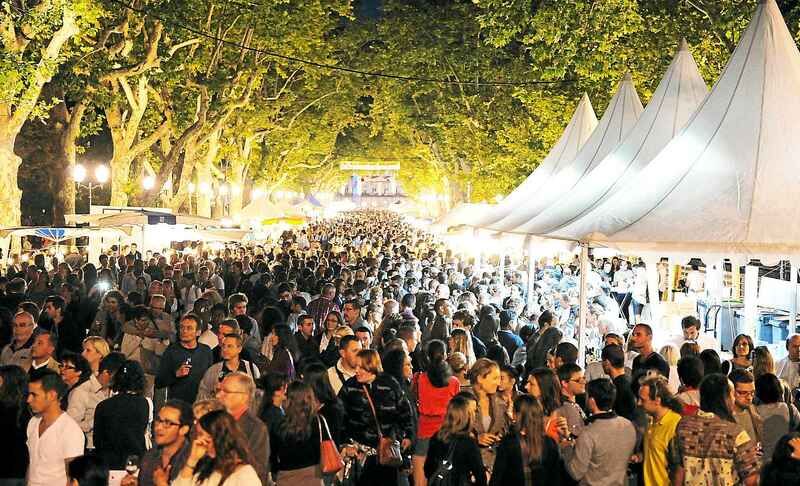 Insider tip: Every Friday evening, during the season, on Montpellier’s main square, La Comedie, you can enjoy a wine festival. This is a perfect way to start the weekend with a wine tasting during a warm evening. 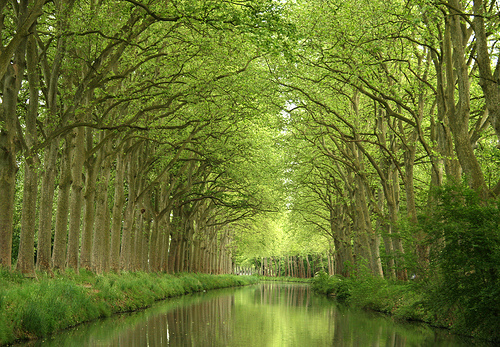 A UNESCO World Heritage site, the Canal du Midi, which connects 325 miles of networked navigable waterways linking the Mediterranean and the Atlantic, built between 1667 and 1694. 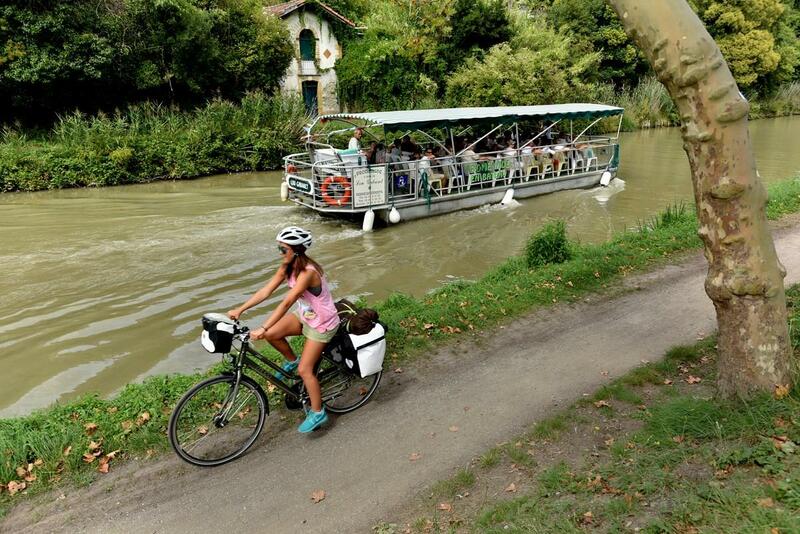 This canal offers the opportunity for a wonderful walk or bike ride by the water and its amazing landscapes. We also recommend renting a boat and exploring the Canal and its locks. As all French people do, we love to eat tasty food and talk about the meaning of life in front of a delicious glass of wine (or bottle!). But the Southern lifestyle is a bit different from the North. Since it’s warmer, in the South people go out at night to enjoy the cool refreshing breeze. You will find all the restaurants and bars open late and many activities to do during the evening. Fairs, concerts, festivals, light shows and picnics one the beach (don’t forget the wine) will be at the program for your summer evenings. 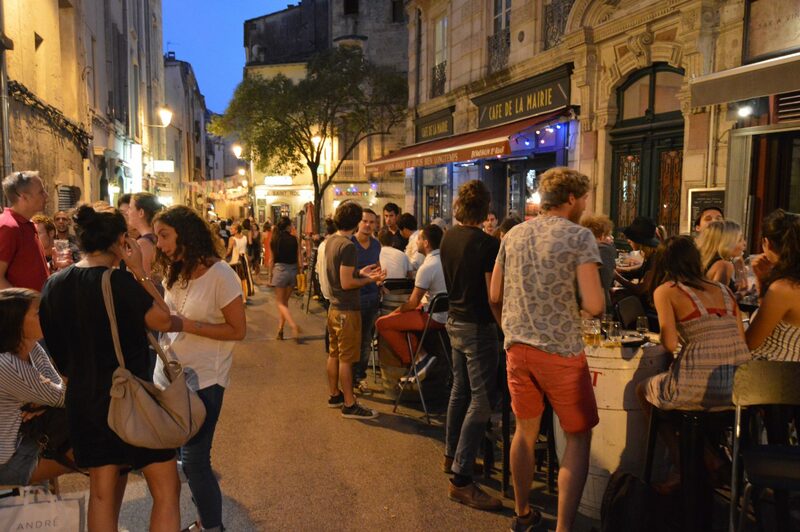 The main cities of the South: Montpellier, Toulouse, Bordeaux or Nice are for sure places where the happiness exists. They are cities where the historical heritage meets the modern and vibrant lifestyle. 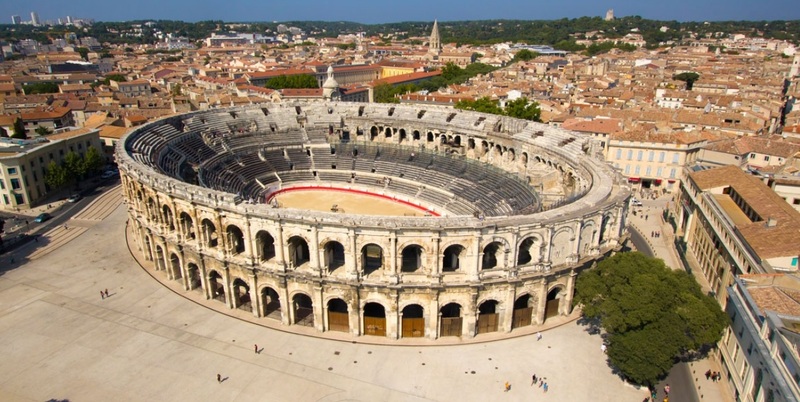 Montpellier is known for being very dynamic with its renown universities of law and medicine. The constantly expanding city holds some district with modern architecture that is as interesting as the old monuments. 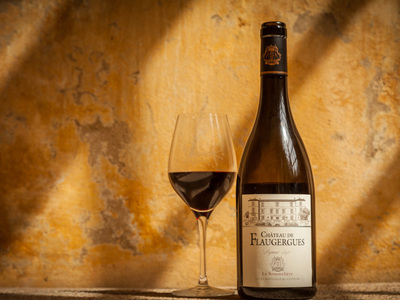 The mix of new and traditions with a touch of sun -and wine of course- is what makes Southern France so great! 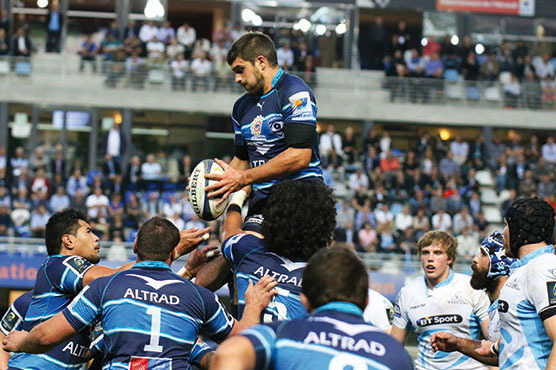 Oh and one more thing: people love Rugby, with the Toulouse’s and Montpellier’s team that are part of the best French Rugby teams, you must go see a game or simply hang out at a cafe and support them! 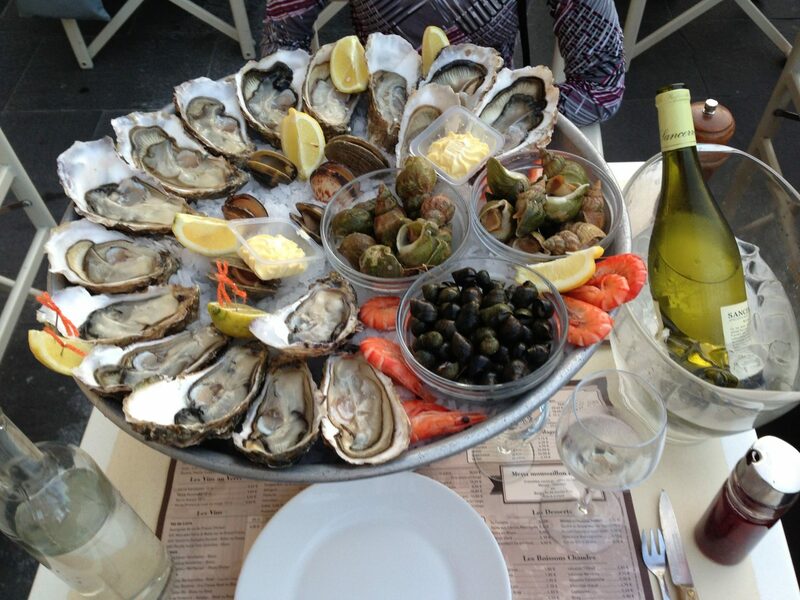 If you like this article, come with us this summer on our tour to Southern France.